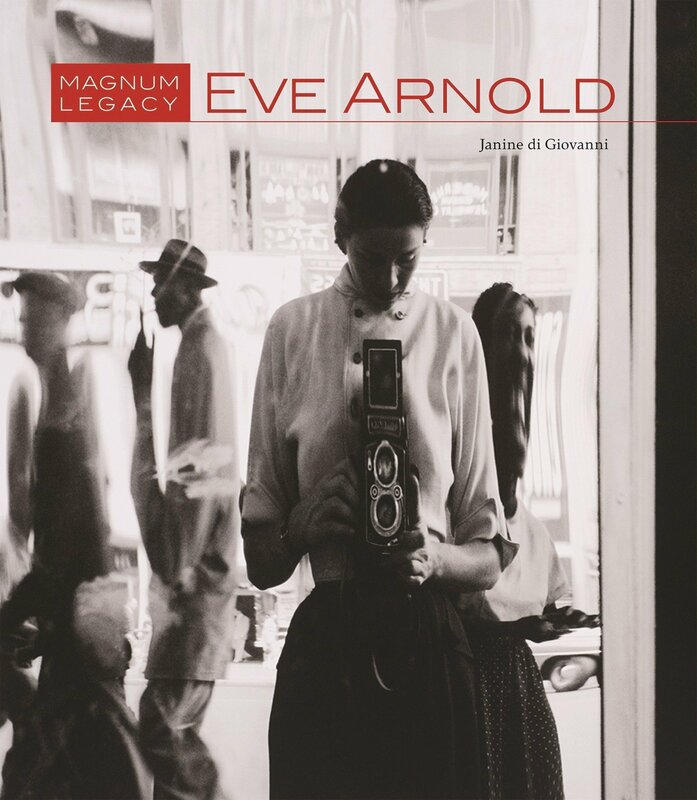 Eve Arnold (1912 - 2012) was born to a poor immigrant family in Philadelphia and became a photographer by chance. In 1950 Arnold was a 38-year-old Long Island housewife when she enrolled in a six-week photography course that led to her groundbreaking photo essay on black fashion models in Harlem. She went on to become the first woman to join Magnum Photos and, eventually, one of the most accomplished photojournalists of her time. Filled with reproductions of Arnold's acclaimed photographs, shot in both colour and black-and-white, as well as previously unseen archival images, this biography relates Arnold's bold images to the fascinating story of their making. Renowned for her intimate portraits of figures such as Marilyn Monroe, Malcolm X and Queen Elizabeth, Arnold was equally comfortable documenting the lives of the poor and dispossessed. 'I don't see anybody as either ordinary or extraordinary. I see them simply as people in front of my lens.' To her images of migrant workers, disabled veterans and protesters for civil rights in the US and against apartheid in South Africa, she brought an unflinching eye and a strong sense of social justice. This highly engrossing narrative tells a compelling story of an intrepid artist whose life's purpose was to report on the lives of others.